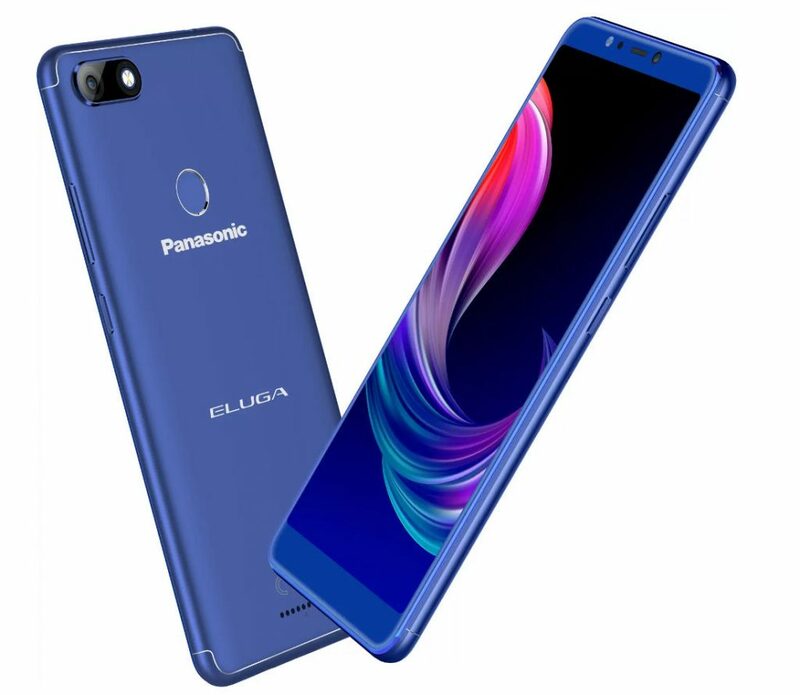 Panasonic has launched Eluga Ray 600 smartphone in India. It has a 5.99-inch HD+ 18:9 aspect ratio display powered by quad-core MediaTek SoC with 3GB of RAM and 32GB of internal storage. Dual SIM device runs Android 8.1 (Oreo), has a 13-megapixel rear camera with LED flash and a 8-megapixel front camera that also has an LED flash. It has a fingerprint sensor on the back, features dedicated dual SIM and microSD slots and packs a 4000mAh battery. It comes with Arbo Hub - an AI-powered app with self-learning technology.